Nana Angela Apartments is a pleasant family accomodation located in the nice village Analipsis. 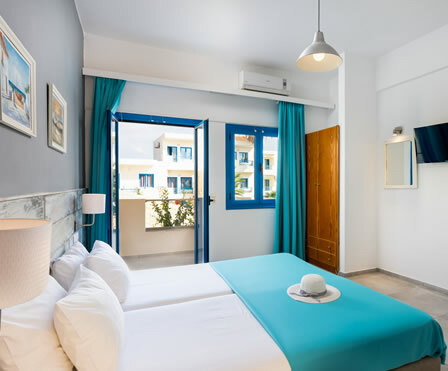 The “Nana – Angela Apartments” is situated just a few meters away from the sandy beach of Analipsi in Hersonissos. The owners and the personnel, guarantee a comfortable stay, personal care and servicing in reasonable prices. scenery of Crete, where guests easily become friends. 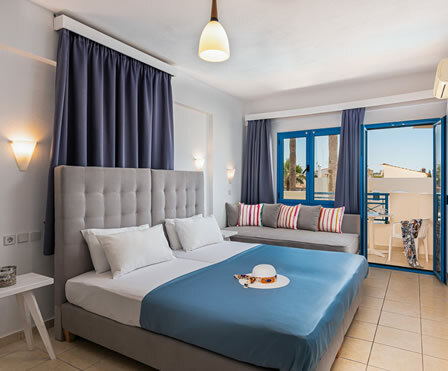 Nana – Angela Apartments is perfectly situated directly on a nice sandy beach of Analipsi (80 m), located on the Northern coast of Crete, 18 km from Heraklion International Airport and 5 minute drive away from the larger cosmopolitan town of Hersonissos. 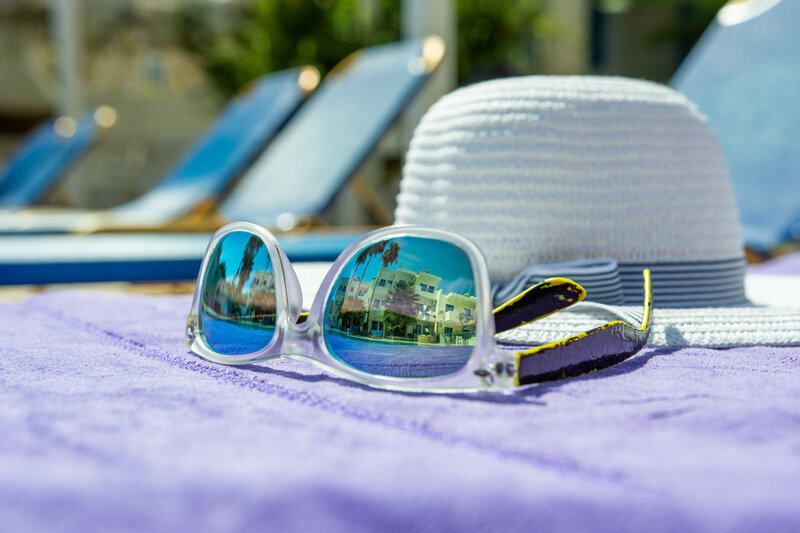 Our complex offers: Outdoor swimming pool, outdoor children’s swimming pool, Reception, Restaurant, Pool Bar, Free Wi-Fi in public areas and much more facilities and services. One of our prides at Nana – Angela apartments is the freshwater 200 sq. m. swimming pool where our adult guests can relax, unwind and enjoy the sun, while for our little guests there is the children’s pool just adjacent. Spread around the pool are sun-beds with umbrellas for the lovers of sun and tables with chairs under the natural shade of years old trees for the shade seekers. By the pool is also the pool bar that opens right after breakfast and serves all kinds of refreshments, drinks, snacks and home cooked light meals until late in the evening. Stayed here for a week just the two of us, had a very relaxing time, close to the beach, very quiet as almost the end of the season. Very friendly place, nice pool, apartments typically Greek, cleaned regularly & towels changed a couple of times. Traditional family run apartments with excellent service. 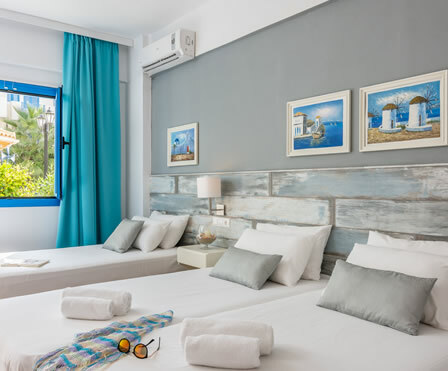 Clean, tidy rooms, pool and bar areas. Located close to shops, beach and tavernas. 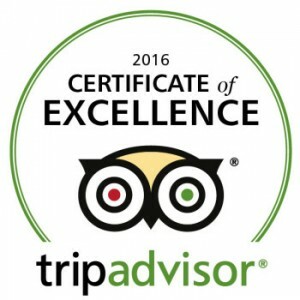 Angela and her team work tirelessly to make sure that you have a fantastic holiday. We had a great weeks holiday at nana Angela's , room was big , the shower was hot and powerful , the bed was comfy , Angela and her family were great fun Simoni behind the bar was lovely . A wonderful chilled holiday , and we are looking forward to going back. Our friendly and helpful staff will be on hand to help you with any queries you may have.